We supply stock fabric to a vast majority of industries including retail, uniforms, medical apparel, home décor, events, quilting, apparel and bridal. Spechler-Vogel specializes in the highest quality cottons and poly/cottons in the world. We offer an assortment of broadcloth, batiste, corduroy, denim, poplin, twills, flannels, sateens, voiles, lawn, stretch wovens, plaids, stripes, checks, velveteen, seersucker, polyesters, linens, cotton/linens, woolens and many more. Please view our extensive line and contact us via email, fax or telephone to place an order or to answer any of your questions. Our friendly customer service will be happy to assist you with all your fabric needs. If you are in the New York City area, please feel free to stop by our showroom. Business hours are Monday through Friday 9:00a.m. to 5:00p.m. No appointment necessary. 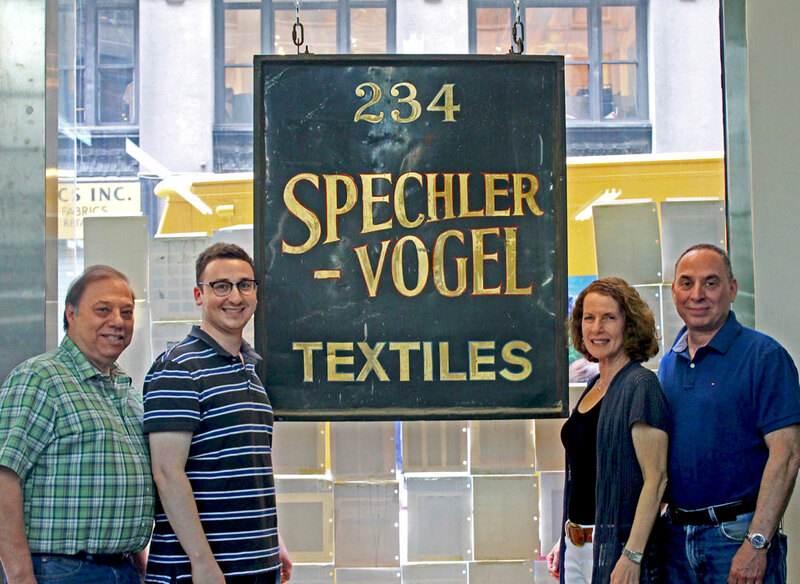 Spechler-Vogel Textiles is a family-owned and operated textile company located in the heart of New York City’s Garment District. 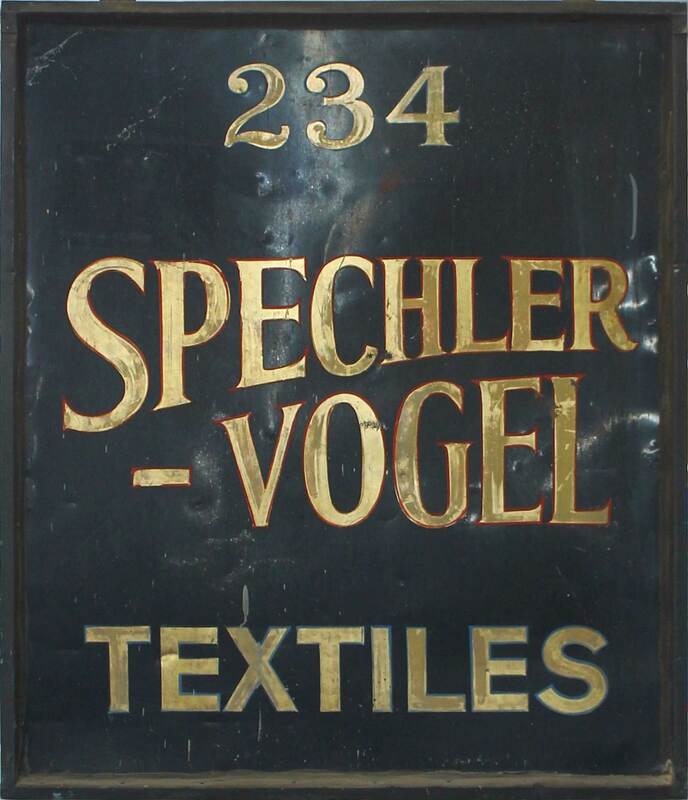 Founded by the late Paul Spechler more than 80 years ago, Spechler-Vogel is now in its third generation selling high-quality fabrics. Growing up in the Bronx, Paul understood the meaning of hard work. As a young boy he was shining shoes and delivering newspapers. He began his career in the garment center working long hours selling fabric. He took the knowledge he acquired and his passion for the business and started his own shop. He borrowed $200 from his sister, paid her back within a week, and Spechler Textiles was born. Paul took a brief hiatus from the business to serve his country in WWII. In 1952, Paul’s brother-in-law, Al Vogel, joined as a partner, and the company was renamed Spechler-Vogel Textiles. In 1980, Paul’s son, Jeff, left his career in accounting to join the company. Determined to ensure its success, Jeff’s sound judgment and business acumen helped Spechler-Vogel to prosper. In 2005, Jeff’s best friend, Sheldon Horn, joined the company to assist in management. 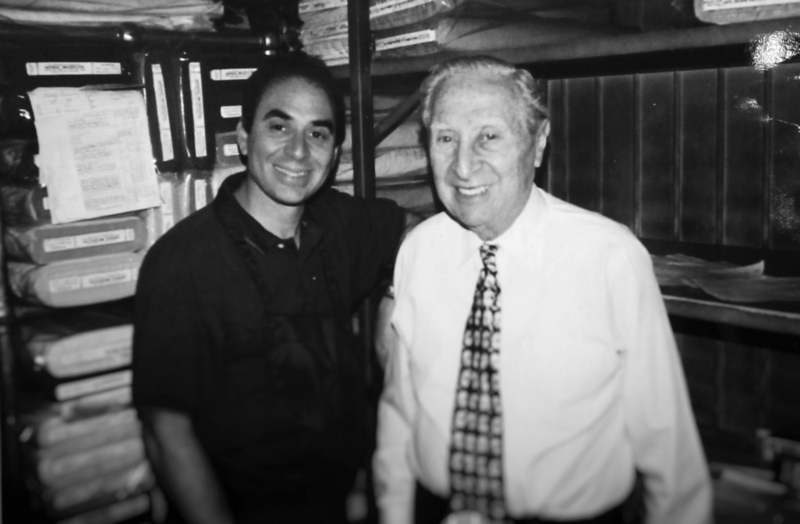 Paul continued to be an integral part of the business, working until he passed away in 2007 at the age of 92. Al Vogel has since retired. Jeff is now joined by his wife, Jackie, who supervises the front office. Most recently, Jeff and Jackie’s son, Jordan, also joined the company. Jordan is dedicated to preserving the legacy of this family-owned business for generations to come. Spechler-Vogel attributes its continued success to providing the highest quality in both goods and services. We pride ourselves on treating all our customers like family.